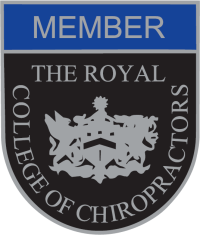 Mark is a member of the British Chiropractic Association, The College of Chiropractors and registered with the General Chiropractic Council. 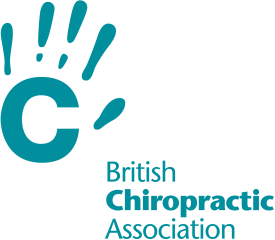 The BCA was founded in 1925, represents over 50% of UK chiropractors. 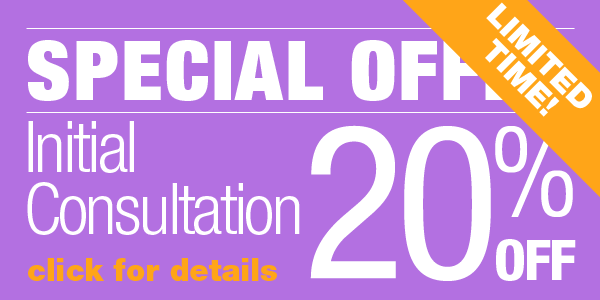 All BCA chiropractors will have undergone a minimum four-year full-time internationally-accredited undergraduate course and are registered with the General Chiropractic Council, the UK’s statutory regulator for the profession. The BCA aims to promote, encourage and maintain high standards of conduct, practice, education and training within the profession in the UK. 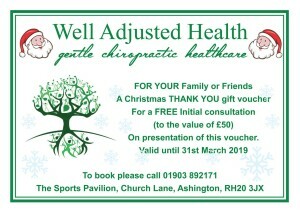 In the UK, chiropractic is regulated by the General Chiropractic Council (GCC) – a statutory body established by The Chiropractors Act 1994. 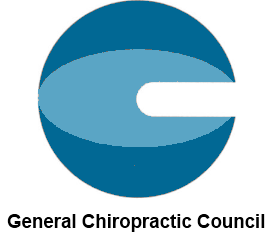 The role of the GCC is to protect the public, set standards for practice and promote the chiropractic profession. 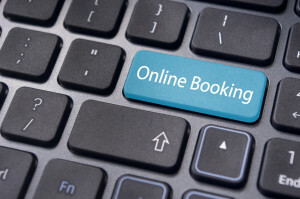 Note that the term ‘chiropractor’ is protected in the UK such that it is a criminal offence to describe yourself as a chiropractor unless you are registered as such with the GCC.